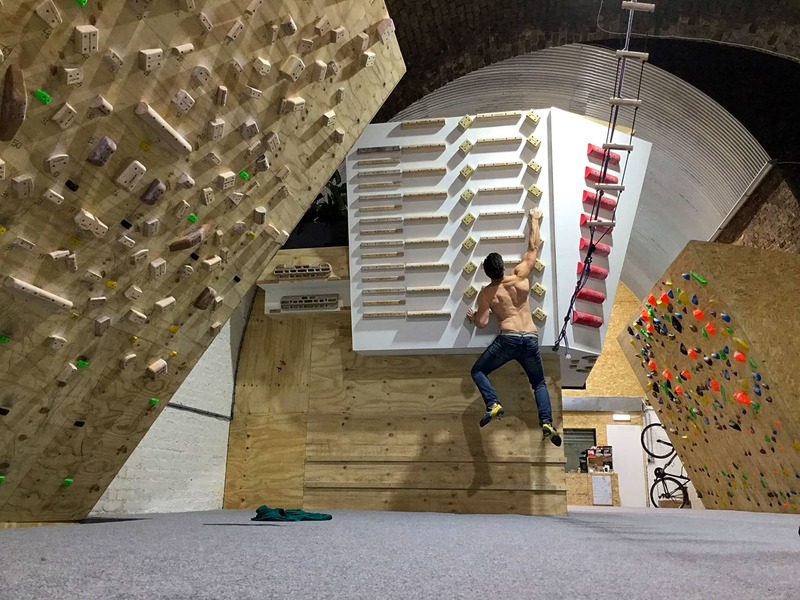 Started by climber and PT Dave Culver in 2014, Blocfit has grown from one on one climbing specific personal training to London’s first dedicated climbing “gym”. 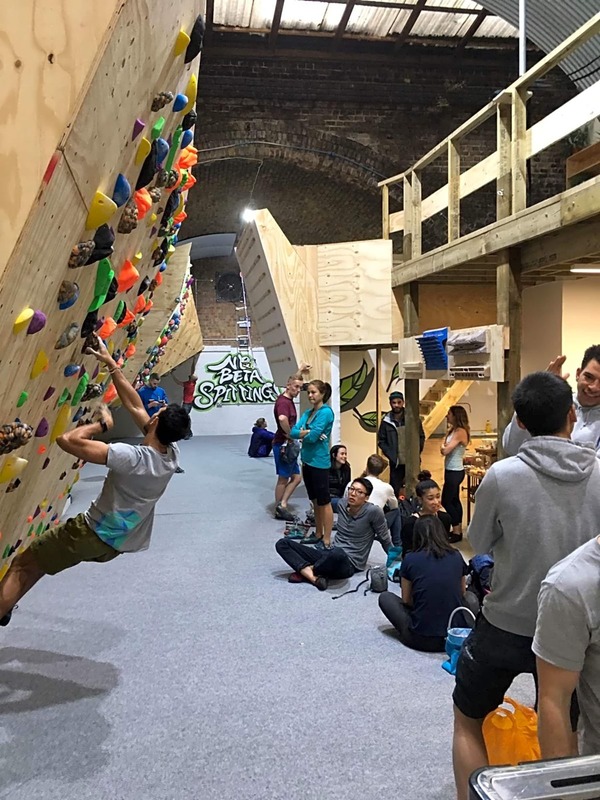 Blocfit Brixton caters for all climbers who are serious about training and achieving their goals, the facility is kitted out with numerous training boards such as a LED moonboard, endurance board and a 60 degree woody. Amongst the boards is a free weight area with benches, kettlebells and a cable machine. 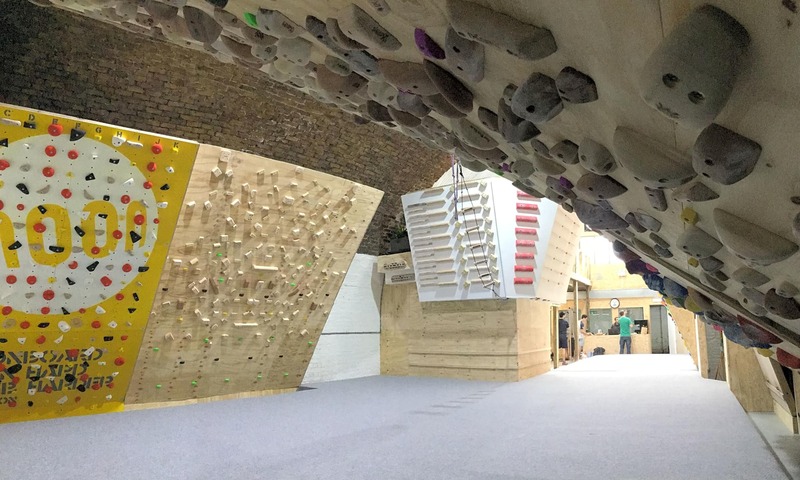 The mezzanine boasts a body weight training area and yoga/physio space. 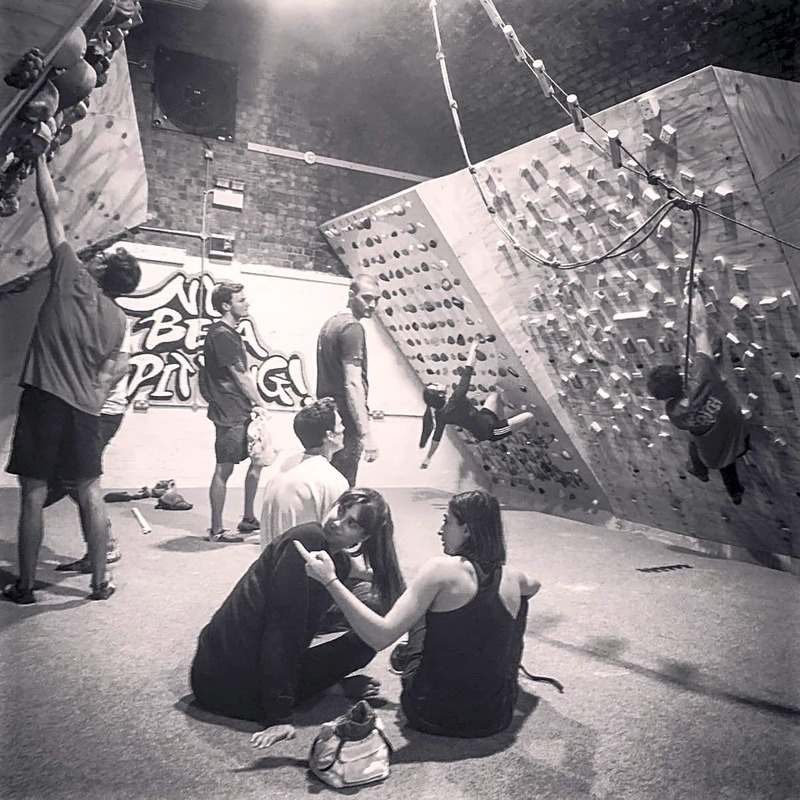 Blocfit Brixton is a climbing sanctuary away from the busy commercial walls and newbie climbers, a place where plateaus are broken and climbing Gains are achieved.